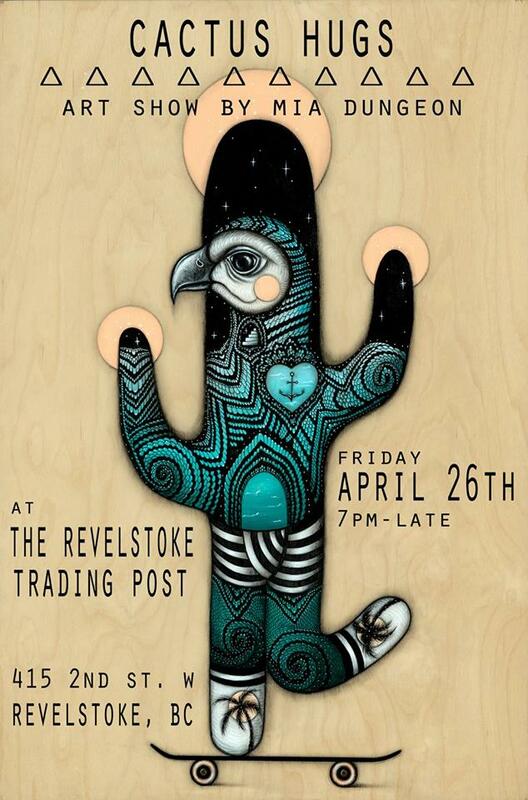 Tourism Revelstoke has unveiled its new brand identity, which will replace the current red, rectangular logo. 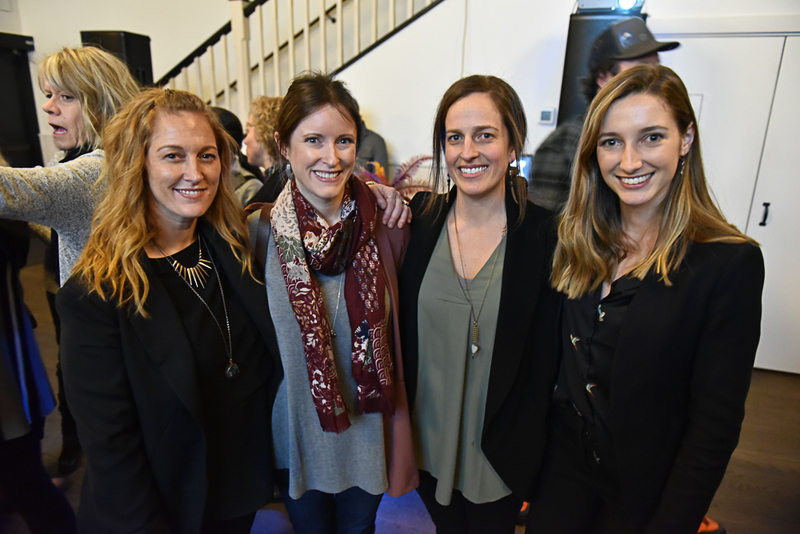 The new branding was unveiled at a premiere event at the Explorer’s Society Hotel on Jan. 30, where about 100 people gathered to check out the new logo, a video presentation, and mingle to the backdrop of DJ music. 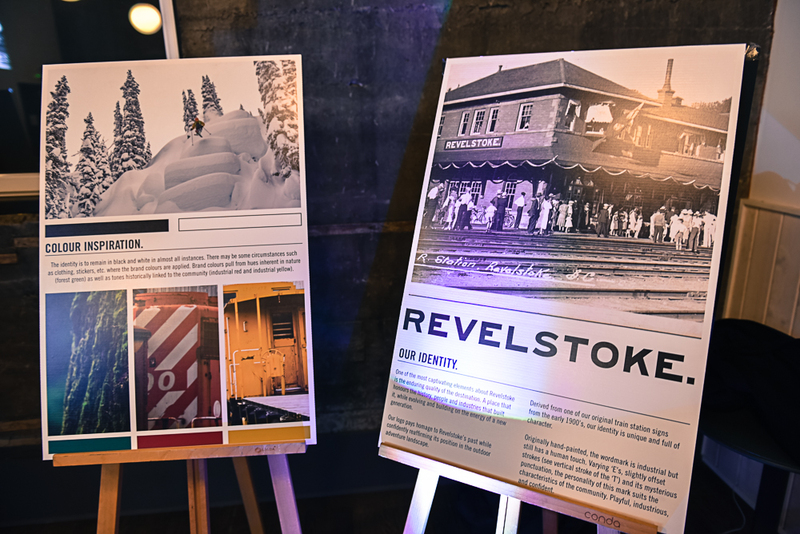 The new brand is based on a sign that used to hang on the side of the Revelstoke Station on the CPR line, which was once the hub of transportation to Revelstoke prior to the arrival of the highway. 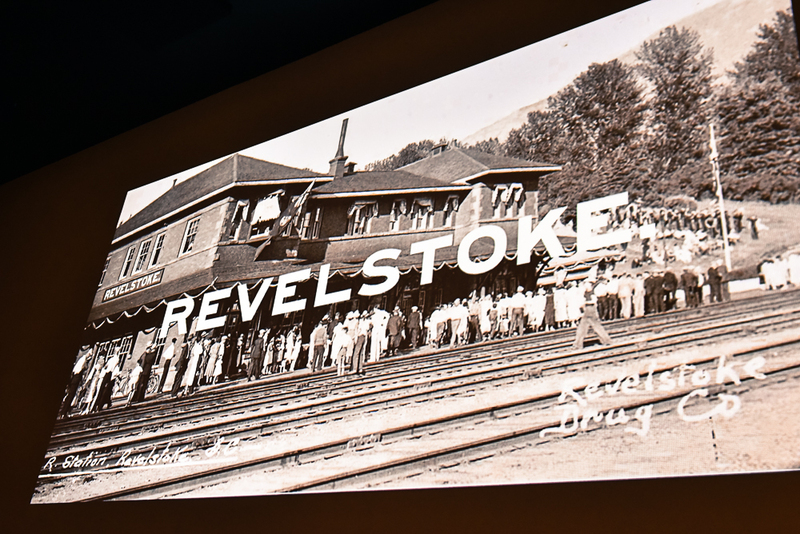 The new brand, which is, strictly speaking, a wordmark not a logo, features the word ‘Revelstoke’ in the same font from the old railway sign, followed by a distinct period that also appeared on the original sign. This place has always been more than just a stopover. This is the definitive mountain destination. The brand was created by C&B Advertising from Calgary, which was chosen from about a dozen bidders on the branding project. C&B recently completed branding for Banff, Lake Louise, Jasper, and Richmond. 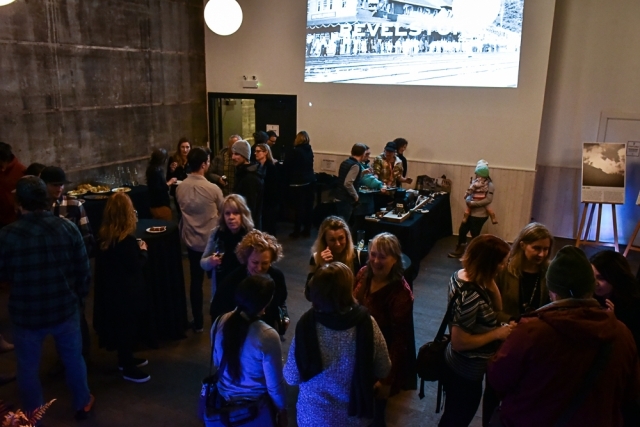 Jana Thompson, Revelstoke Chamber of Commerce Executive Director, said the brand theme combines the traditional and new elements of Revelstoke. 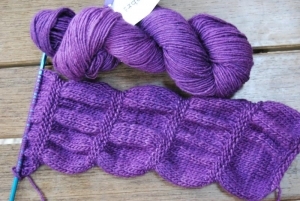 “It’s a mix of old and new. We’re building on how amazing the town has been,” she said. In addition to the unique heritage font, the entire brand package contains detailed instructions on how the brand is to be used. Thompson said the organization opted not to do a logo, and stick to just the wordmark with the distinctive heritage font. “We don’t need to be like everyone else because we’re not,” she said. 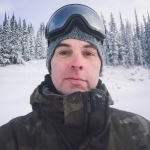 In addition to their rollout of digital and print branding, the tourism association is also exploring plans for replacing signage around Revelstoke.